NEW PRICE ON A Great Rental Property or first home at a great price in Coudersport. Features include 3 bedrooms, 1 bath, and a covered front porch with a view. There is gas forced air heat and a gas water heater. This home needs some TLC but is priced to go at $12,000.00. Please call to see it today. Coudersport Area El School Elementary School / Public 4 1.29 mi. Coudersport Area Junior-Senior High School Middle School, High School / Public 4 0.31 mi. Austin Area El School * Pre-School, Elementary School / Public 6 11.26 mi. Hebron Center Christian School * Elementary School, Middle School, High School / Private N/A 7.01 mi. Port Allegany El School * Elementary School / Public 4 13.74 mi. Austin Area Junior-Senior High School * Middle School, High School / Public 4 11.26 mi. 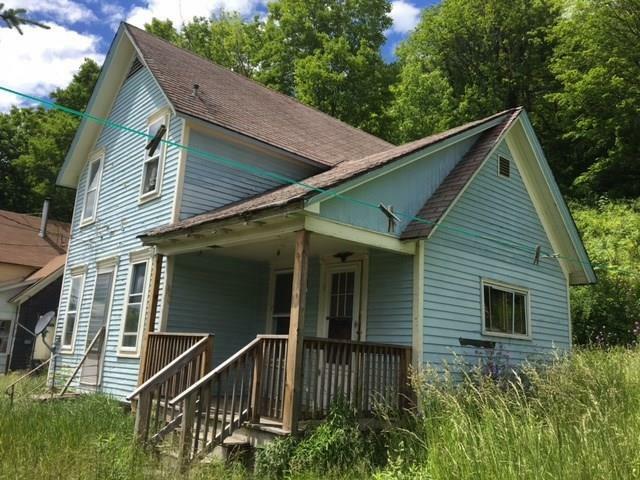 305 East Second Street, Coudersport, PA 16915 is a 3 bedroom, 1 bath single family home was sold for $10,000 by Gretchen Songster in the Wellsboro real estate office.